The HP ProLiant DL360 G7 combines performance, intelligent power and cooling management with IT management tools and essential fault tolerance, all optimized for space constrained installations. 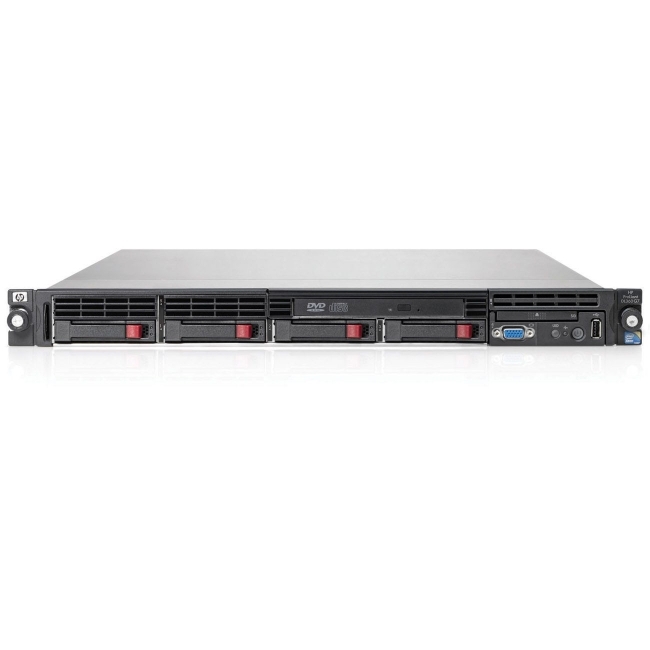 A 1U server with the improved performance of the latest Intel 5600 series processors, Unique HP Thermal Logic Technologies that provide leadership in energy efficiencies and ProLiant iLO 3 remote management. HP continues to provide more performance, flexibility and efficiency for space constrained environments.